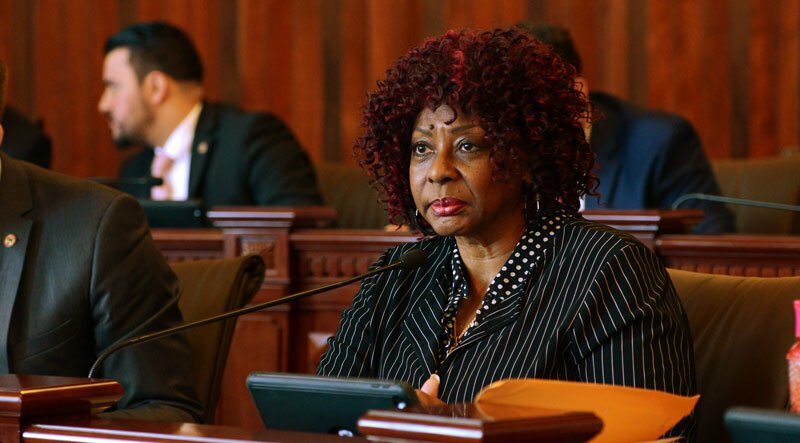 SPRINGFIELD – State Senator Mattie Hunter’s (D-Chicago) plan to prevent future school closures in Chicago without proper warning was signed into law this week. 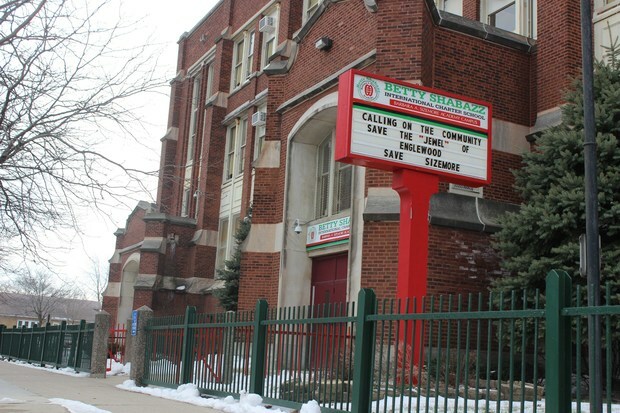 Under the current school code, CPS is expected to create and implement a 10-year facilities plan. However, in recent years they have failed to do so. 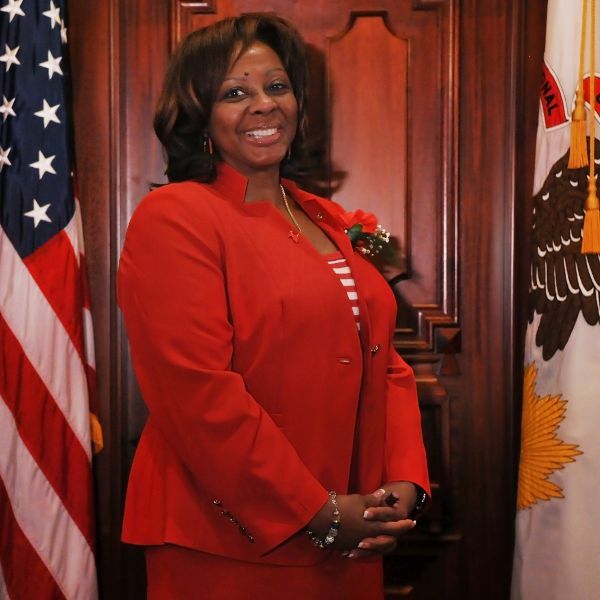 SPRINGFIELD – Students and parents will now have more access to research and prevention materials regarding influenza, thanks to a new law passed by State Senator Mattie Hunter. Hunter (D-Chicago) worked to expand influenza research and prevention after a rapid increase in the number of people going to see their doctors or health care providers with flu related symptoms this year. According to reports, there have been a total of 114 pediatric deaths related to the flu, with 30 deaths so far this year. Doctors' offices and emergency rooms experienced visits at levels almost as high as during the 2009 swine flu epidemic. Senate Bill 2654 requires the Illinois Department of Health to develop information materials about influenza and flu vaccines for school districts. Additionally, school boards are now required to provide that information to parents when notifying them of other health related matters. 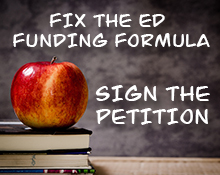 The governor signed Senate Bill 2654 this week. It takes effect immediately. Remember when Gov. Rauner wanted to eliminate DCFS scholarships? Senator Hunter does. Three years ago, a young woman sat at the witness table in a Senate budget hearing, telling lawmakers what the Department of Children and Family Services scholarship program meant to her. It meant that a former foster child, taken into state care and custody after being neglected and abandoned, had been able to attend college. It had given her a chance to strive for a brighter future otherwise foreign. She was committed to not being another foster care statistic. The DCFS scholarship empowered her commitment. Lauretta Schaefer told her story to lawmakers in 2015 because Gov. Bruce Rauner wanted to cancel her scholarship and dozens of others. She would have had to drop out. Kids like her would never get the chance to enroll. It was part of Rauner’s Turnaround Agenda designed to wipeout programs the new governor deemed unworthy or unaffordable. I’ve always found this early moment in the Rauner administration particularly offensive. Here you had a governor saying the state should be competitive but compassionate. Yet, one of his first moves was to bring the budget ax down on a competitively awarded scholarship program that benefits wards of the state, who have suffered through all kinds of personal turmoil only to emerge academically successful and eager to take the next step toward improving their lives.